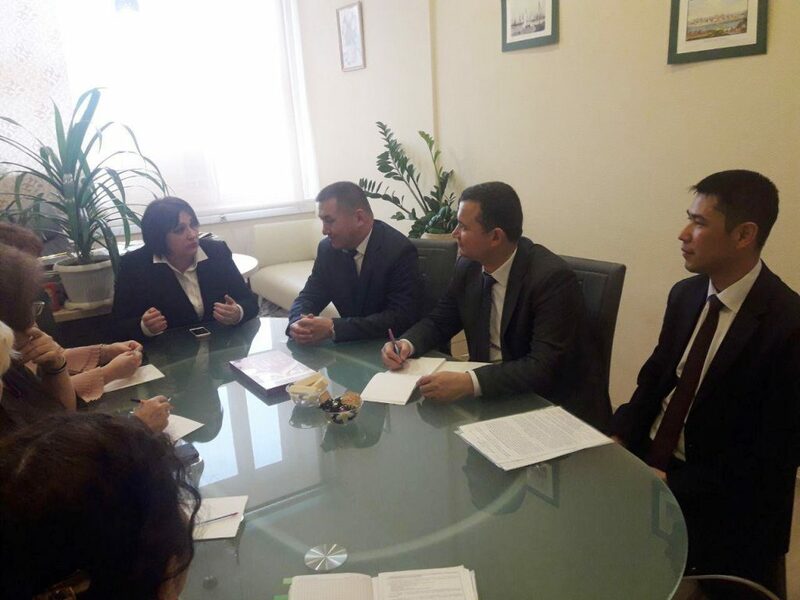 Karakalpak state university > NEWS > Academics > Uzbekistan – Russia: Education is at a New Stage! On purpose of radical reforming the system of higher education in our country, the measures taken by our honorable President Shavkat Mirziyoyev serve as an important component of our country’s joining the developed countries and ensuring the well-being life of the population. 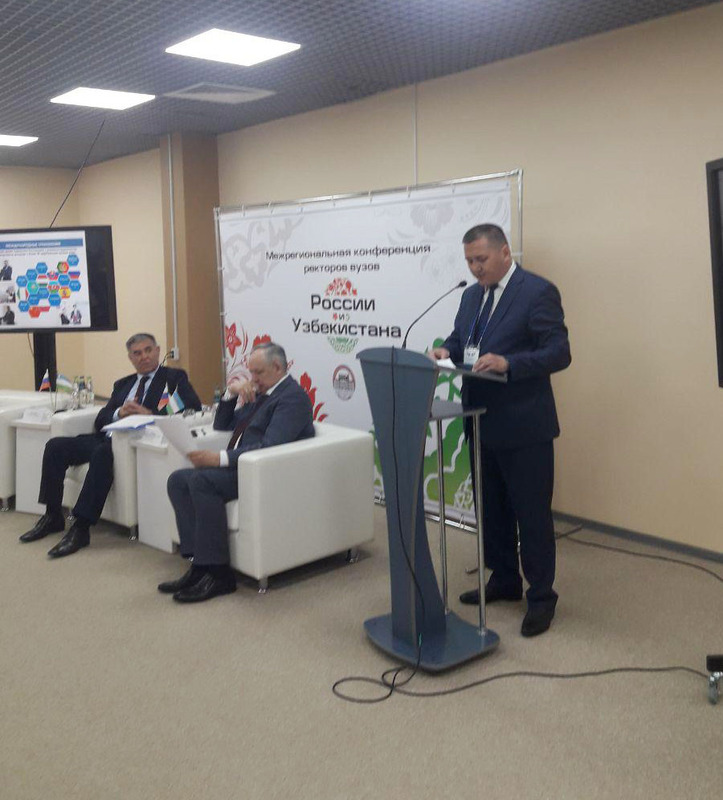 On October 18-20, 2018, «The Uzbek – Russian Educational Forum» was organized in Tashkent. 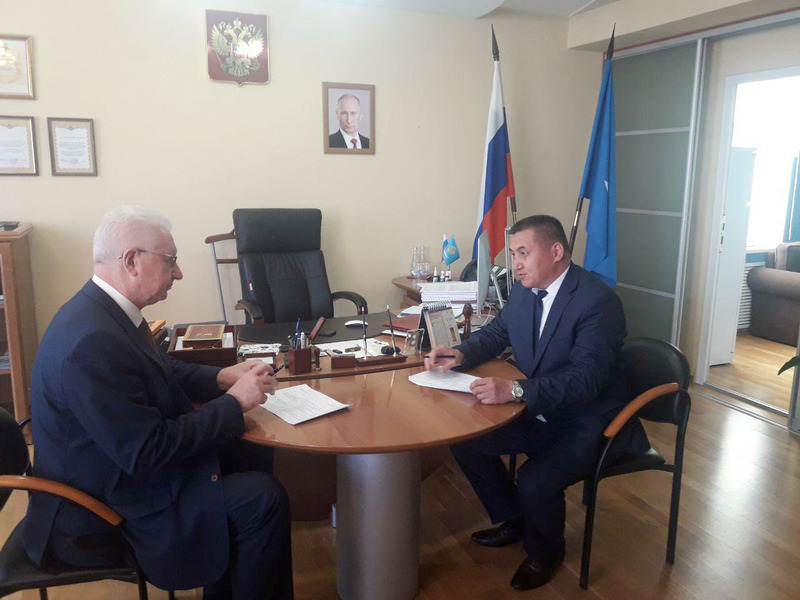 On April 8-9 this year, a regional conference was held in Astrakhan with the participation of the rectors of higher educational institutions of Russia and Uzbekistan. 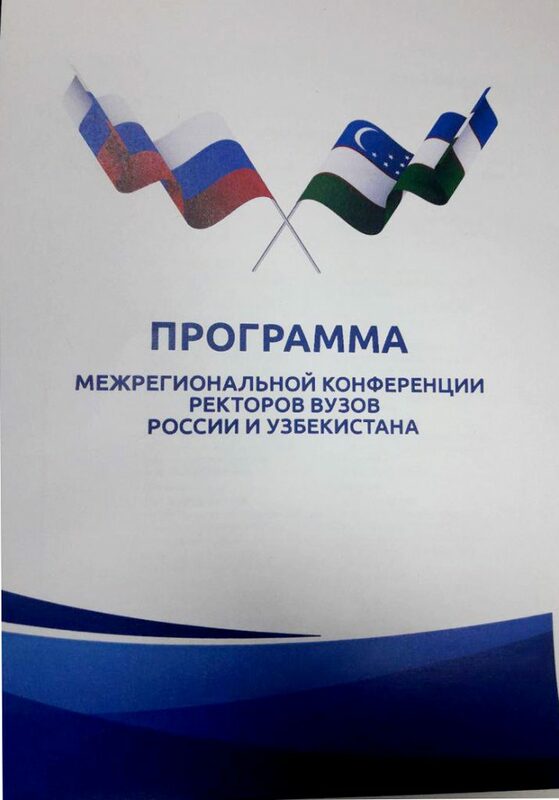 Rector of Karakalpak State University named after Berdakh Akhmet Reymov took part in the conference and had a report called «The main directions in the future development of Karakalpak State University named after Berdakh: cooperation with higher educational institutions and scientific centers of the world». The members of the delegation visited Astrakhan State University where the rectors of the two universities discussed work plans for future further cooperation and signed agreements on academic mobility on relevant specialties, doctoral studies, the teachers’ experience exchange and the organization of joint scientific conferences. Astrakhan State University is one of the oldest and most prestigious universities in the Russian Federation. Particularly, this institution has achieved a significant increase in preparing specialists in the field of the Russian language and literature, history and jurisprudence. So, the official delegation of the KSU got acquainted with the studying process at these faculties and exchanged experiences.